Don’t tell Shredder, but it turns out New York’s sewers are just one of the Turtles’ hangouts. 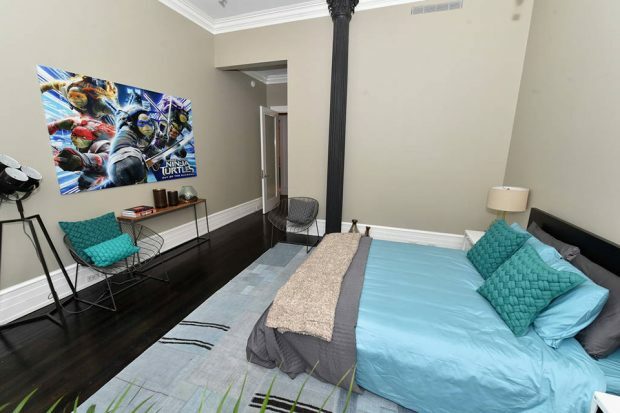 They also have a nice three-bedroom apartment in Manhattan, and they let folks stay there while they were out fighting crime. 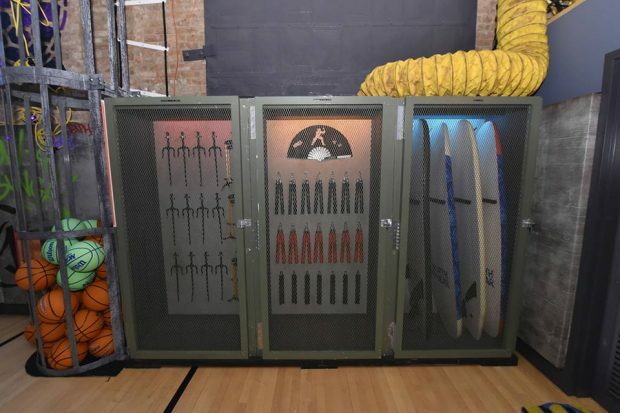 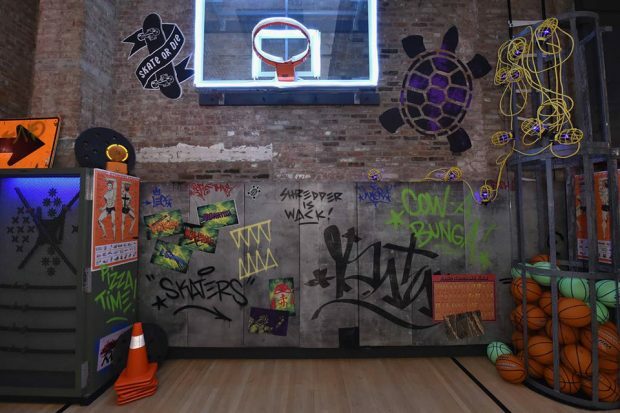 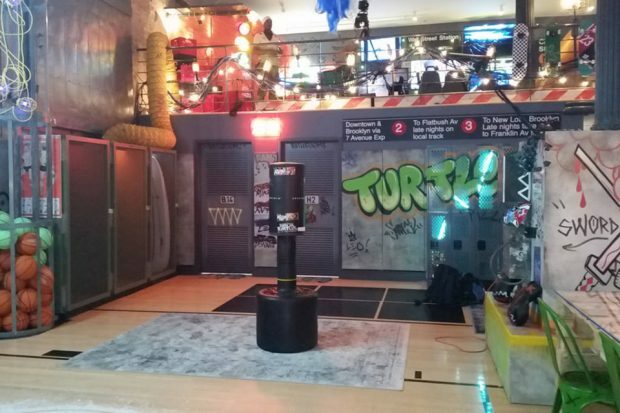 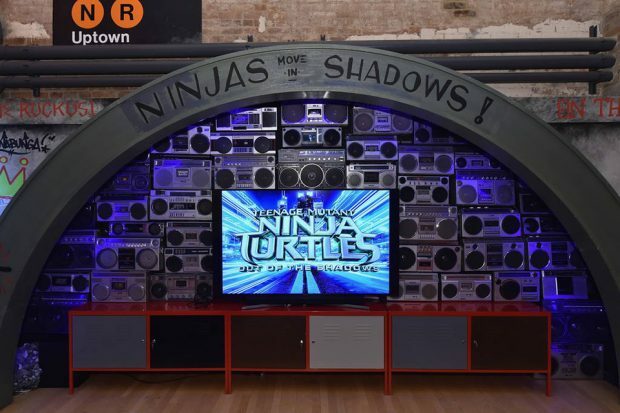 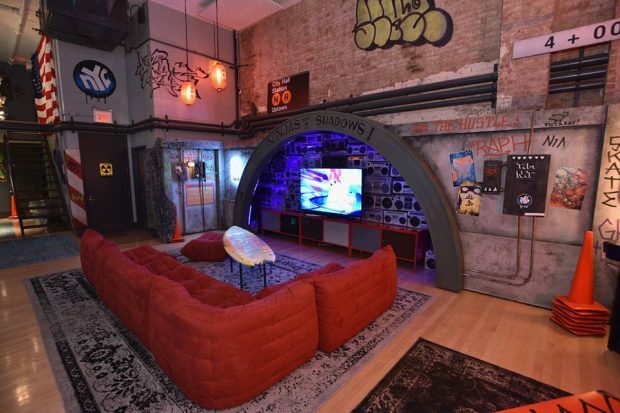 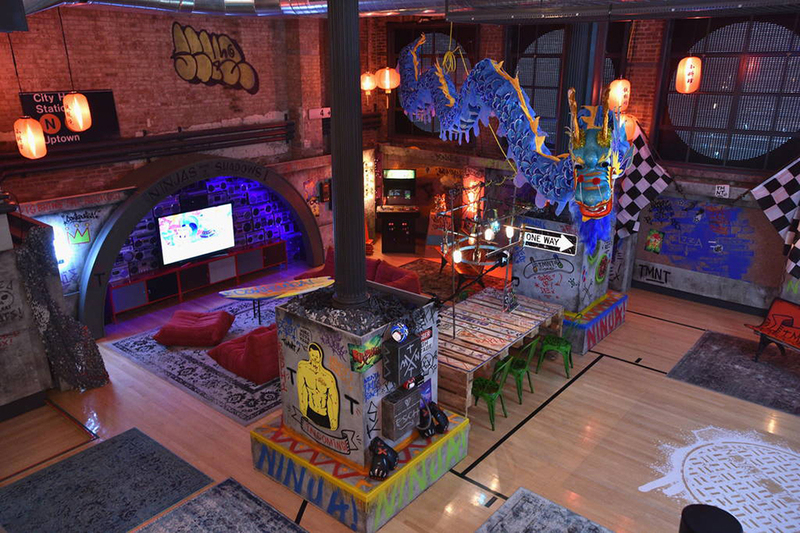 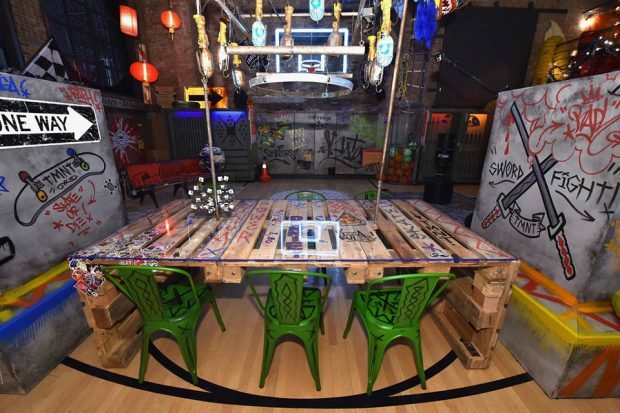 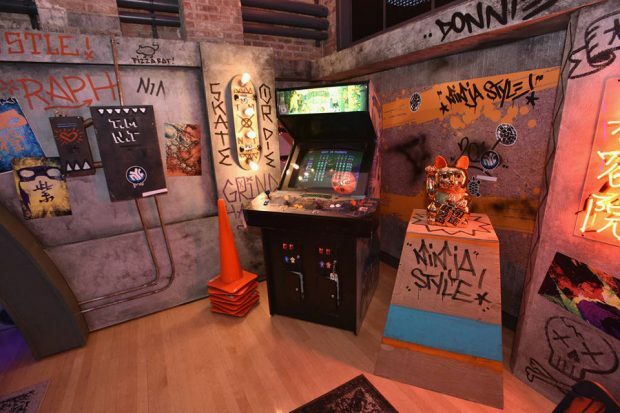 To promote the upcoming movie Teenage Mutant Ninja Turtles 2: Out of the Shadows, Paramount turned a Manhattan apartment into the Turtles’ lair, complete with a TV area filled with boomboxes, a basketball ring, a weapon locker and lots of graffiti. 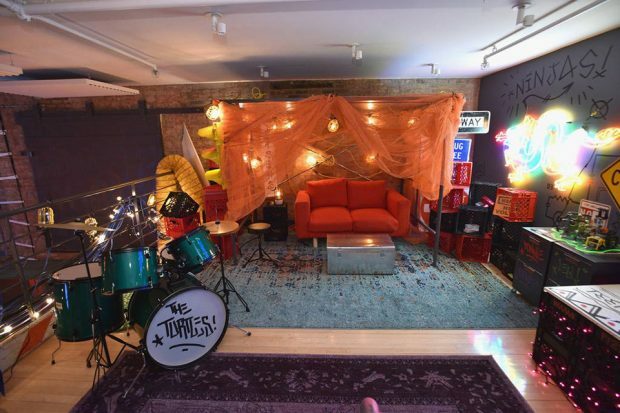 Then they put it up for overnight stays on Airbnb, throwing in a couple of free pizzas. It’s already fully booked, but at least we have these pictures. Their Airbnb account says that for every guest that stayed, Paramount will donate money in their name to PACER’s National Bullying Prevention Center. 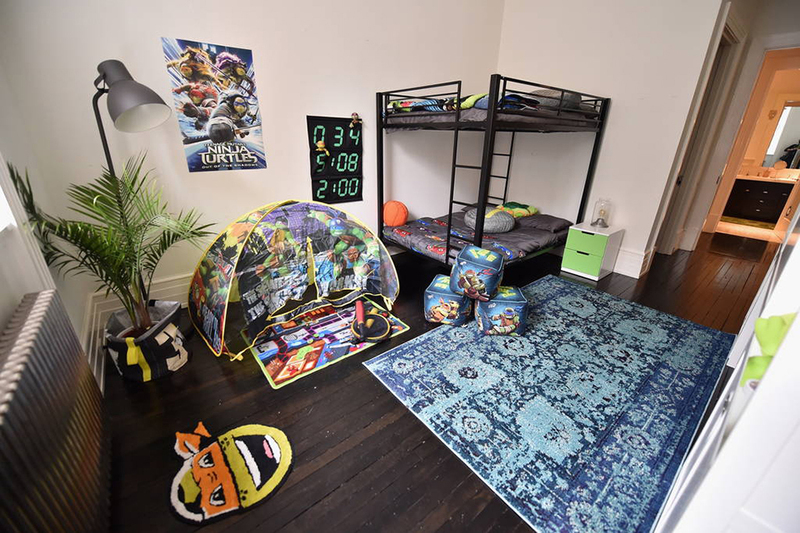 Check out the Airbnb page for more shots and messages from Leonardo. 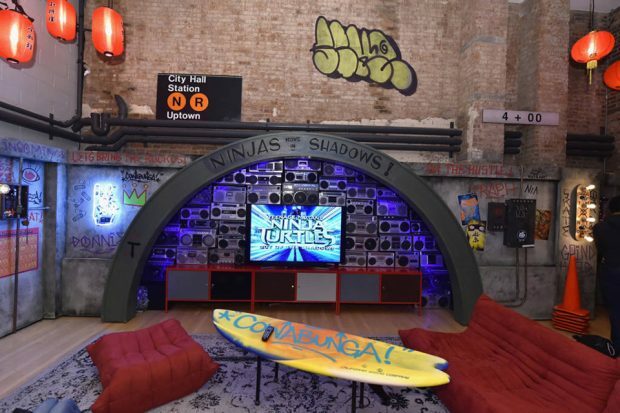 So what’s next, Casey Jones on Tinder?